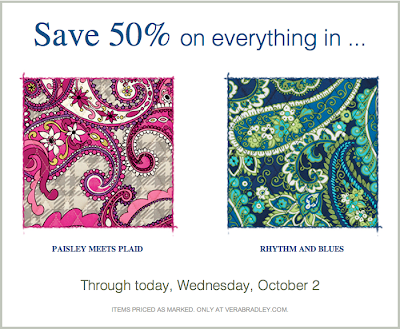 If you haven't signed up for Vera Bradley's emails, you should. You will get notified about sales like their 'We heart Wednesday' offers. 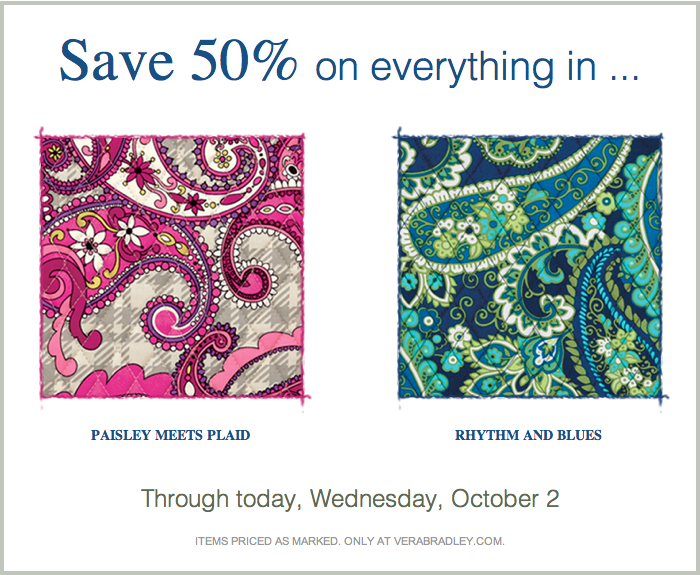 Today they have 50% off Paisley Meets Plaid & Rhythm and Blues! The sale is online only. Don't forget that if you spend $75+ you get free shipping. 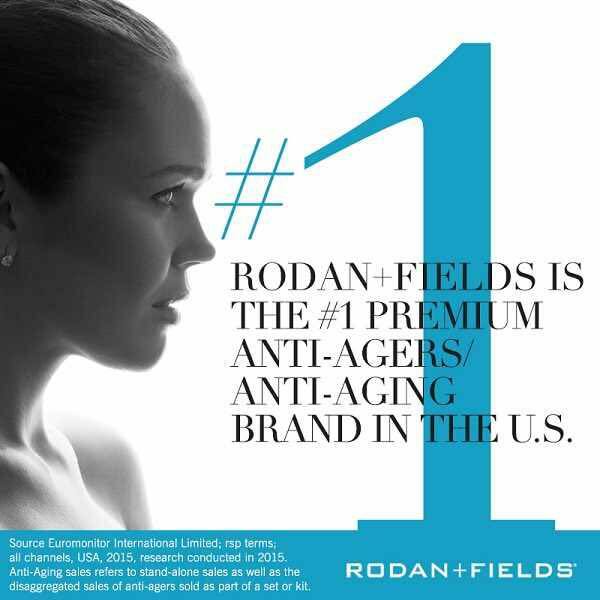 And use Ebates to get cash back! Does anyone know why my Vera emails would have stopped? (My last order was back in January.) I was getting two or three a week and now nothing for a month. On seeing this I realized mine have stopped as well. I don't know why. So I went to the Vera website and signed up again to receive the special offers. Hopefully they will resume.